In simple words, Amazon is giving us a way to connect to them and use their data. The API keys are making this connection possible. 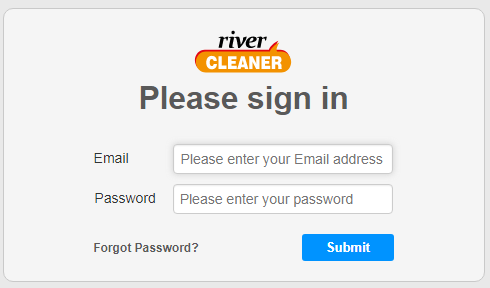 First, click on the River Cleaner extension and enter the email and password you used to register. Click "Submit" and you will see a green confirmation message. Click the extension again and chose the corresponding button. US for North American accounts and UK for EU accounts. Send us an email at support@rivercleaner.com and we will be happy to help you!